Milwaukee, Wisconsin, HK systems, Inc., the leading automated material handling and supply chain software solution provider, introduces Pallet-Free Automation as a part of their automate the conventional solution. 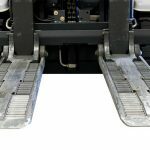 This new family of Automated Guided Vehicles (AGVs) will utilize a patented RollerForks® mechanism, thereby eliminating the need for pallets within a facility. The state-of –the-art pallet-free AGV offers extreme versatility with a single vehicle for multiple uses including slip-sheet handling as well as pallet handling, allowing for stacking and push back rack capability. 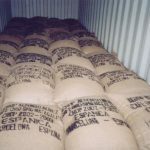 The elimination of pallets in the warehouse provides many key operational benefits including increasing labor savings, enhanced space utilization, decreased products damage and lower operational costs. HK systems started as the automation arm of a Midwestern Fortune 300 manufacturer in the late 1960’s. After becoming a privately held company, HK Systems began a successful sequence of strategic acquisitions in the material handling industry to develop a portfolio of quality, American-made systems, software and components. Today, HK is an innovative yet conservative organization, focused on delivering complex turnkey supply chain solutions. John Hayes, sales manager for the company, which provides automated material handling systems and supply chain software, says the new product evolved out of requests from customers in the grocery industry for a better way to handle slip sheets. 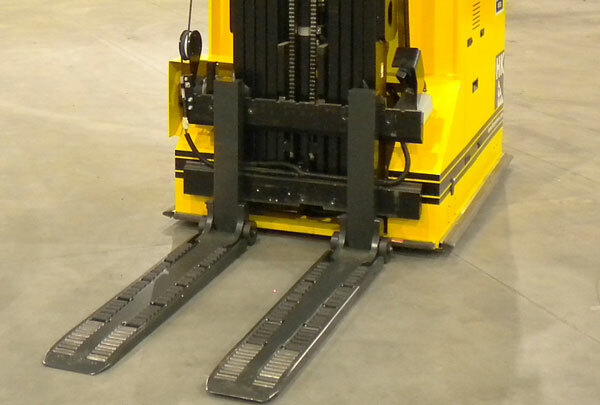 He says that the RollerForks design offers greater life for slip sheets than pull clamp systems. The company says that the new vehicles should offer a return on investment in about 12 months for large operations with multiple shifts. HK Systems also announced that it is testing AGVs for freezer use. One customer, an ice cream manufacturer, expects to install six of the vehicles in a -20 degree F operation later this year.